Today I am feeling not well, but Christmas is around the corner and I need to grab some gifts. Guess what I got for my little girl? It is a fun loving endless game whereby you can either play alone or accompanied. You can place any mini plush, sweets or any stuffs you can think of, into the machine and start playing it. We simply love it so much! Labels: Christmas, gift, Grab-A-Prize Machine, present, vending machine. Hi there, I am Jocelyn Yeo from Singapore. I am known as a Wife to M^King as well as working Mum to Cutie^Princess, a preschooler. 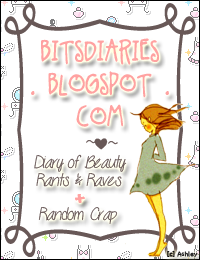 I love to share great stuffs, great fun, great events and great deal. Hence I decided to create a blog to share my experiences, interests and fun here. 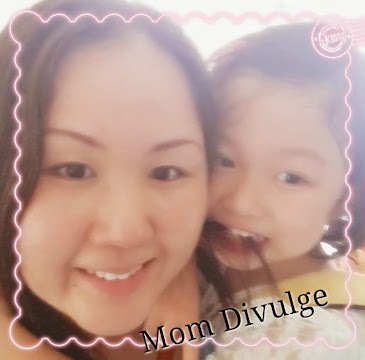 Copyright © 2014 http://www.momdivulge.com All rights reserved. 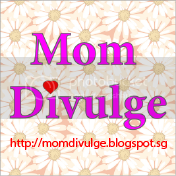 Unless otherwise stated, the copyright of all work contained in this website is owned by Mom Divulge. Copyright and other intellectual property laws protect these materials. Kindly do not reproduce any text or pictures, in whole or in part, in any matter, without my written consent.